Every home needs a roof, of course, as a part of its function. This does not mean a roof has to be boring, however. Roofers can provide a list, and even samples, of high-quality innovative roofing materials that can be beautiful and efficient at once. 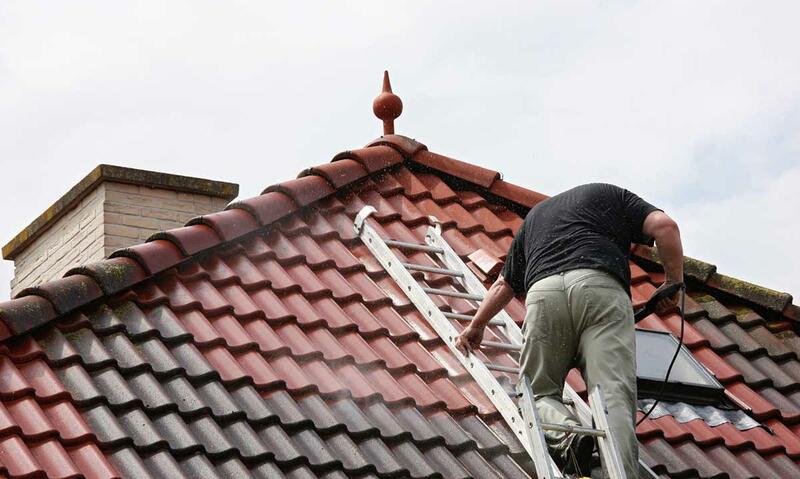 There is a broad variety of roofing materials available, in all colors and many types of material. Not only do they beautify the home, they increase its value as well. There are some materials that can even make the house more energy efficient. Ceramic Tile ? Ceramic tile can be made in a large number of shapes and colors. This is the type of material that will make a house instantly noticeable. Aside from being striking in appearance, this type of tile is also a great insulator. Metal Roofing ? 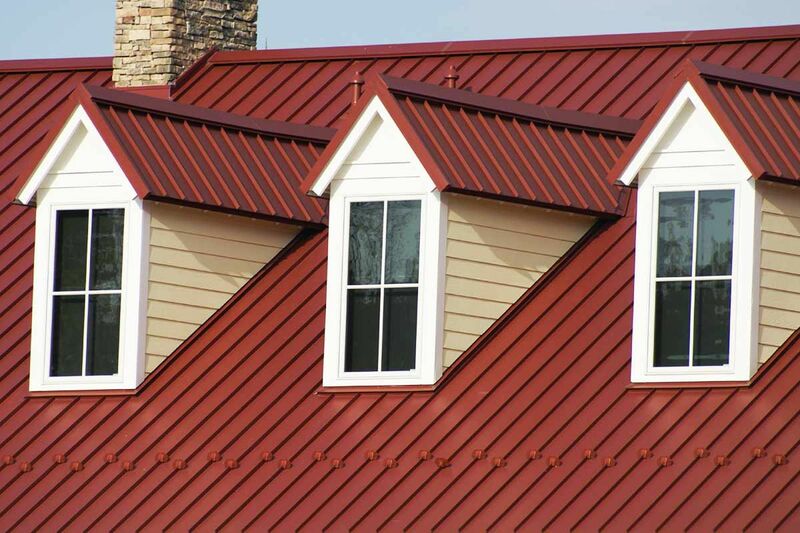 Like ceramic tile, metal roofing comes in many different colors. It also has a greatly varied price. A properly cared for metal roof can last for many years, which is a prime selling point. The material chosen makes a big difference in how long the roof lasts. Aluminum is popular and one of the lighter metals. 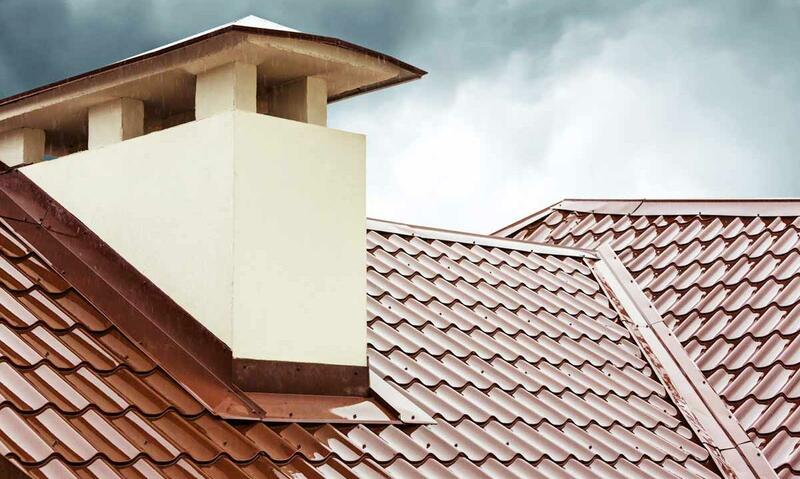 Copper is heavier and one of the most expensive roofing metals. Steel and stainless steel remain good choices. It all depends upon how much money the homeowner wants to invest. Natural Slate Roofing ? Since it is made of stone, natural slate roofing is resistant to fire, very tough, and lasts for a long time. It can be shaded to match the color of homes, whether they be rustic cottages or vast mansions. Slate has been used as roofing material since the days of Shakespeare and its use has become more and more advanced over the years. Historic registries usually approve of the use of natural slate as roofing material. 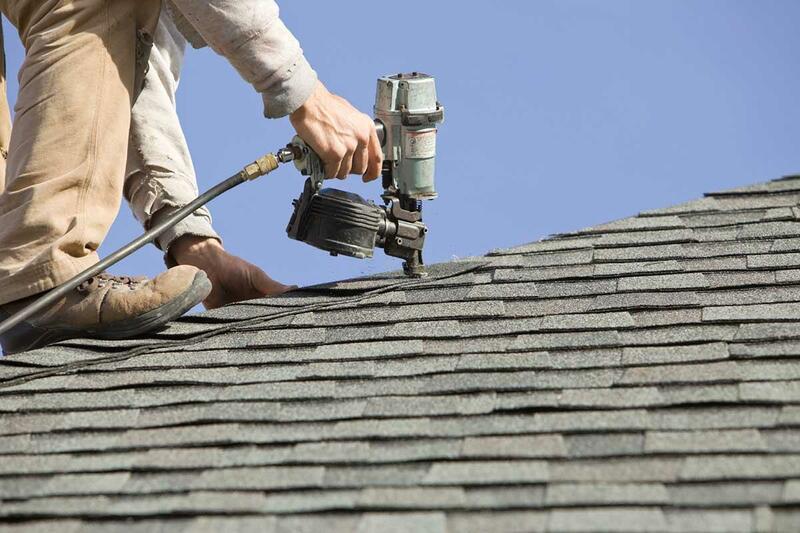 Composite Roofing - Composite roofing has many benefits. Not only does it come in a variety of shapes and colors, but it is resistant to fire while retaining the look of natural wood. Consult a roofer about composite roofing ? it can completely transform the look of any home. Solar Roofing Tiles ? These can be added to an already existing roof to cut the energy bill tremendously by reducing the home?s use of the power grid. The size and shape of the roof are a large factor in how much energy will be generated by a solar tile system. Any home that receives a lot of sunlight during the course of a day, however, will more than likely benefit from the addition of solar roofing tiles.